A classic way to kick off Autumn: this morning gave us our first frost. It wasn’t a “hard freeze” (more than 2 hours below 28 degrees), but will certainly put an end to some of the more tender plants. Fortunately, all of the market veggies have been harvested – see “Products” for what’s still available. We said goodbye to 19 of our laying hens this week. It was supposed to be 20, but one clever buff orpington managed to escape, and has now earned a full retirement package; we’ll keep her until she dies of natural causes. The other 19 will be filling soup bowls for weeks to come. 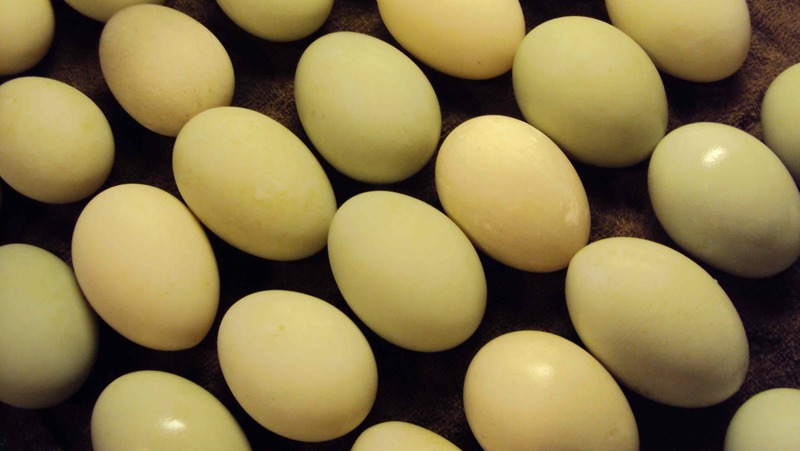 30 – 40 will be wintering over with us, so we’ll still have eggs for sale locally. I love this time of winding down the season. Being from the South, Autumn holds a great deal of charm for me – the colors, the crisp air, the sense of completion – and even Winter sounds enticing right now. Ask me again in February.